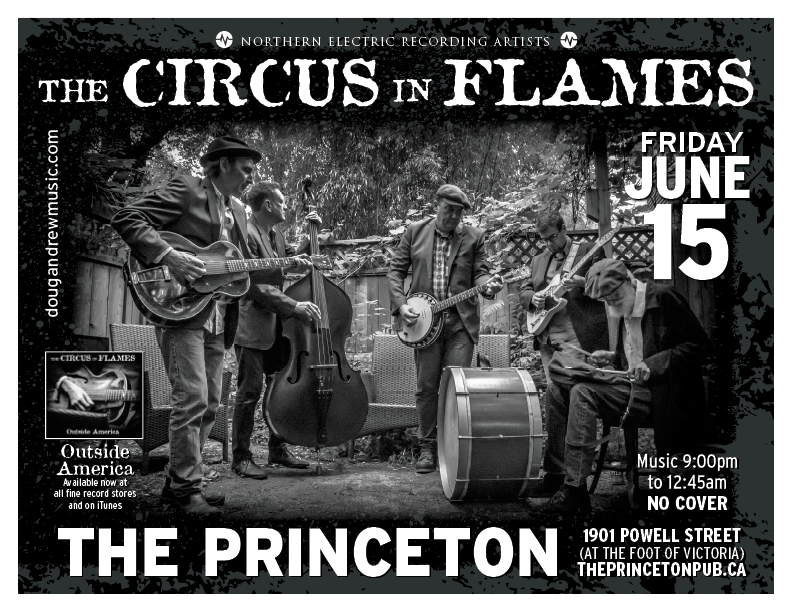 Friday, June 15, 2018 - The Princeton Pub & Grill presents an evening with Northern Electric recording artists The Circus In Flames. 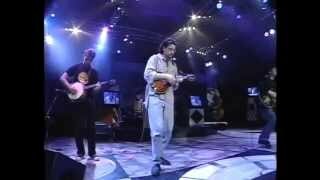 "...a great acoustic-rooted band that has reaped acclaim for Andrew's superior songwriting" -Vancouver Province. 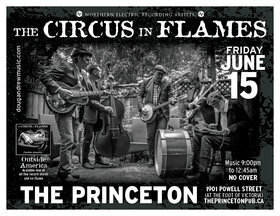 Singer-songwriter Doug Andrew and his band will perform three sets of their "original garage string band music of the Canadian south" including songs from their latest recording, Outside America. The music begins at 9:00 PM, goes until 12:45 AM and there is absolutely No Cover Charge.